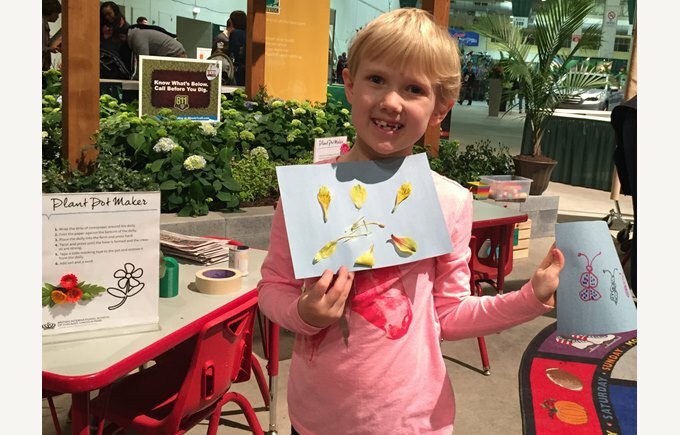 British International School of Chicago, Lincoln Park offers STEAM-inspired activities such as flower dissection and making biodegradable pots at the Chicago Flower and Garden Show at Navy Pier. 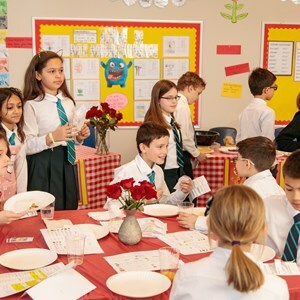 A private, international school in Chicago educating students ages 3 to 11 years old through personalized learning and an innovative, hands on curriculum. Inspiring the critical thinkers and entrepreneurs of tomorrow. CHICAGO, March 14, 2016 /PRNewswire/ -- Full STEAM ahead. The well-known STEM movement in education gets a welcome, new addition with the letter A. 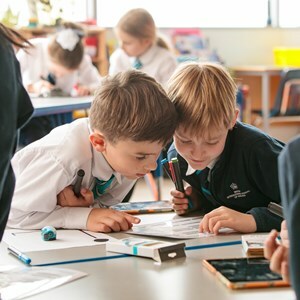 The familiar acronym stands for Science, Technology, Engineering, and Math, though British International School of Chicago, Lincoln Park, have embraced another focus area in Art & Design—hence, STEAM. Led by BISC Lincoln Park's Head of Science Tom Collins, the school's STEAM program is the highlight of their campus's exhibition at the Chicago Flower & Garden Show presented by Mariano's. Families from all over the city will have a chance to join 40,000 other attendees at BISC Lincoln Park's "green space" in the activity garden where STEAM-inspired activities such as dissecting flowers, making eco-friendly biodegradable pots, crafting flower petal mandalas, and STEAM "story time" will take place. "STEAM allows children to develop an intrinsic understanding of how different areas of learning are related. This is achieved by carefully scaffolding several learning objectives into a meaningful project or task," said Collins. "Initially, the connections are clearly signposted by the teacher with the idea that, in time, the student will see these connections for themselves. Eventually the students will see any task in their academic and future careers in this way, allowing for greater innovation and problem solving." BISC Lincoln Park is unique in that it is one of the few primary education schools in the city to offer a STEAM program, let alone dedicate an entire corridor to this initiative. Along with Collins, the science specialist and his team are joined by Justine Girard, Head of Art, as well as two Information & Computer Technology specialists, two Math specialists, and two Innovation and Entrepreneurship specialists. In addition, the school offers year-round clubs that tie in with the STEAM initiative, so students can learn beyond the classroom. The show is open to the public from March 12-20. Hours are from 10 a.m. to 6 p.m. on Sundays as well as Monday through Wednesday; and Thursday through Saturday from 10 a.m. to 8 p.m. Save $2 by purchasing tickets online at www.chicagoflower.com. Adult tickets purchased online are $15 weekdays and $17 weekends. Children ages 4-12 are admitted for $5. For BISC Lincoln Park's schedule, please visit http://chicagoflower.com/the-british-international-school. Follow their school's exhibition and other events onFacebook and Twitter at #BISCLPSTEAM. BISC Lincoln Park is an internationally minded private institution preparing students three-years old and up to succeed through a values-based education at a state-of-the-art, five-story campus with a true-to-the-heart Chicago neighborhood feel. Founded in 2001, the school's mission is to provide an ever-evolving experience for ever-evolving learners. 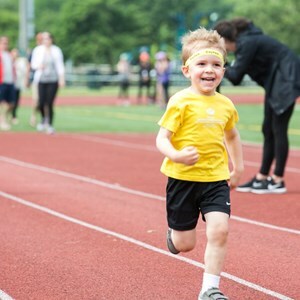 BISC Lincoln Park recognizes the uniqueness of each child through learning that promotes challenge and personalized education at all levels. 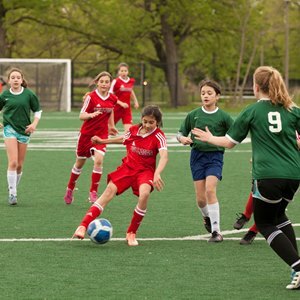 To learn more about BISC Lincoln Park's international private school experience, please visit: www.bischicagolp.org.